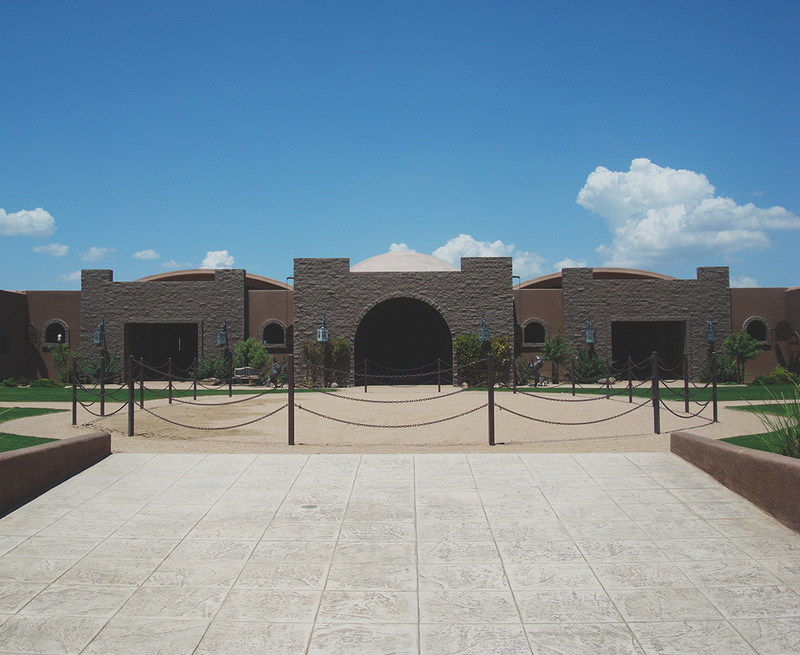 The Los Cedros USA main courtyard is a lush oasis in the center of the facility. Gorgeous trees, flowers, and many beautiful bronze statues adorn the courtyard, with many benches to just sit and take it all in. 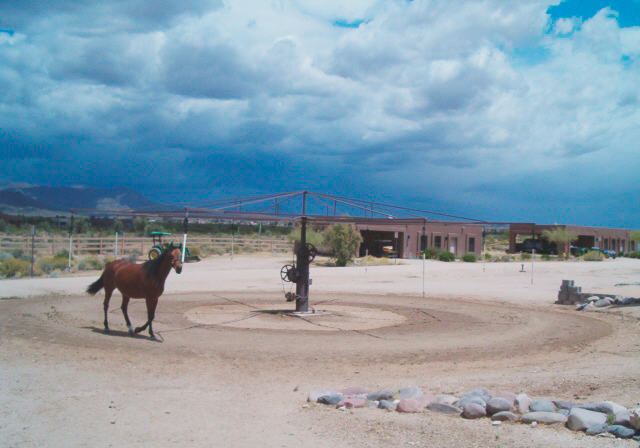 Within the courtyard is a chained-off presentation area where horse shows are performed. 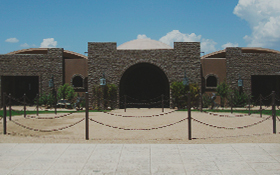 Four grass areas within the courtyard, comprising 15,000 square feet, can be used to accommodate small to medium sized events. 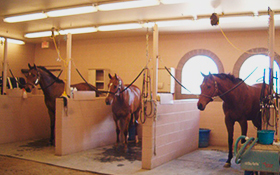 The covered arena is a great place to ride horses, with a beatiful mix that protects the horses legs from greater impact. 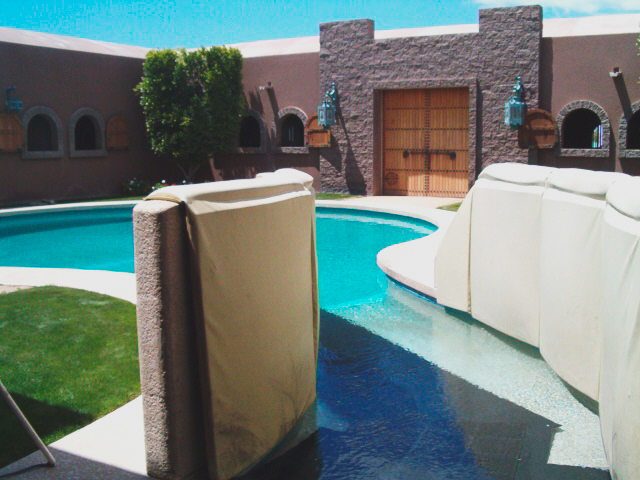 The protection from the weather, hot or wet, makes it a perfect option for consistency during seasonal challenges. 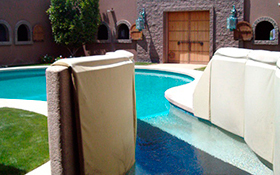 The solid block construction also offers significant protection from the days warmth. 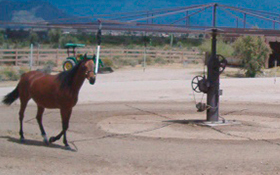 Horse shows and clinics come to Los Cedros to enjoy all that this top-tier facility has to offer. 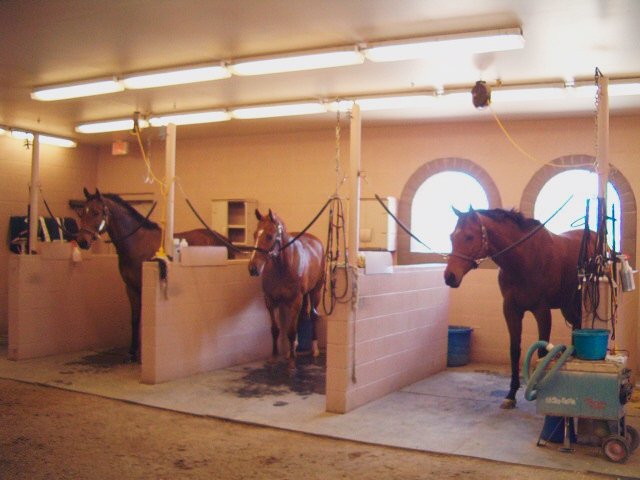 Finally, the on-site veterinary lab and breeding room set the bar in comprehensive horse medical care.